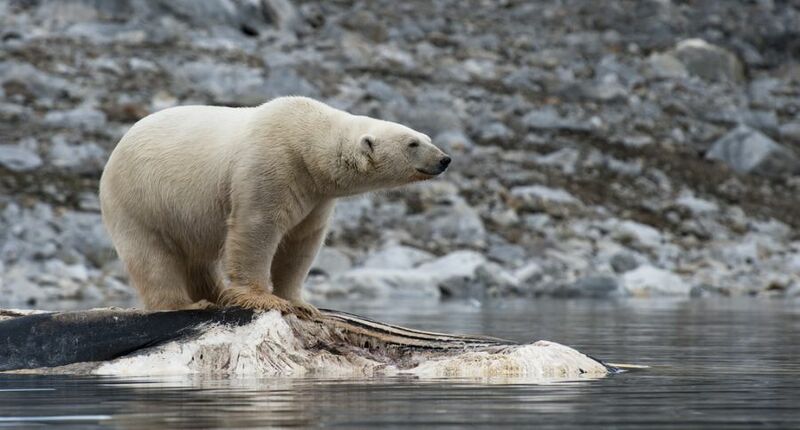 Henrik, LA7VRA is currently active from Spitsbergen Island (IOTA EU-026), Svalbard Islands as JW7VRA. QSL via home call buro, direct, LOTW. Henrik Mejlænder-Larsen, JW7VRA, Hoslevn 200, Hosle 1362, Norway. Spitsbergen Island. Polar bear. Author - Stefan Cook. Spitsbergen Island. 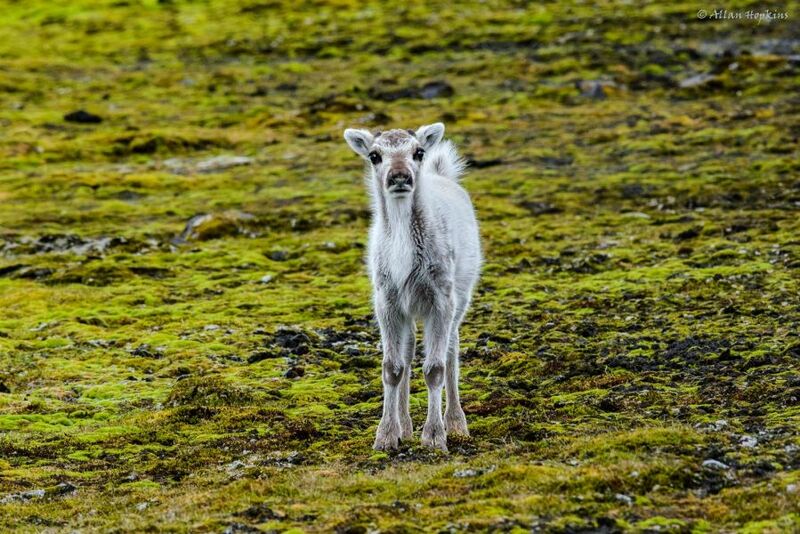 Svalbard Reindeer (Rangifer tarandus platyrhynchus) calf. A real cutie! On mossy tundra at Sundneset, Barentsøya, Svalbard, Norway. Photo - Allan Hopkins. Spitsbergen Island. 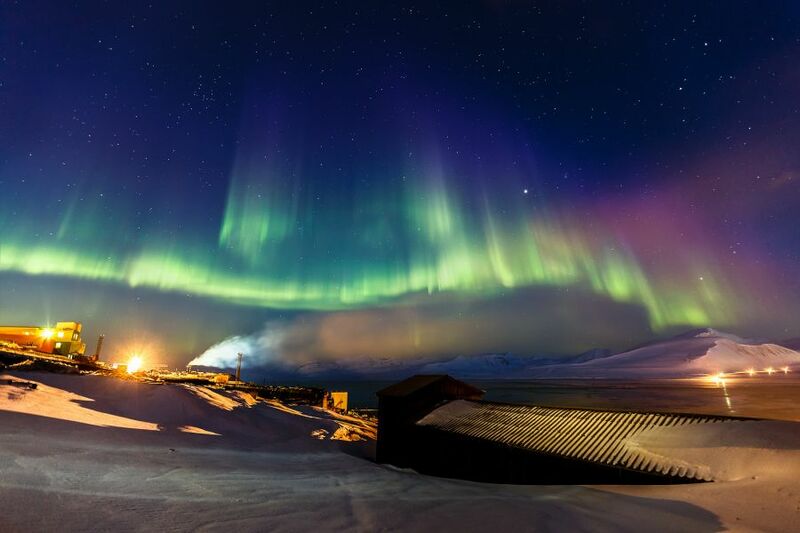 Aurora Colorful Northern light. Author - jean-paul mission. Where is Spitsbergen Island located. Map.